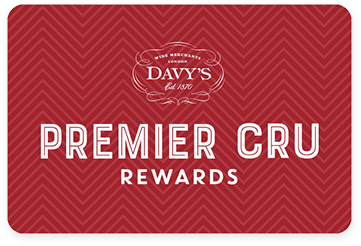 Premier Cru Rewards - Purchase this today and earn 99.6 points to redeem for free wine and gifts. After the malolactic fermentation, the wine is matured in Slovanian and French wooden casks for 2 years and another 12 months in bottle. Complex nose with fresh crushed berries, violet and herbal notes. Velvety and rich on the palate with firm tannin and great length. A powerful wine.